After an extended hiatus, the Gifu Crossroads blog and newsletter have finally come back! This issue covers December 2013, as well as the months of January and February 2014. 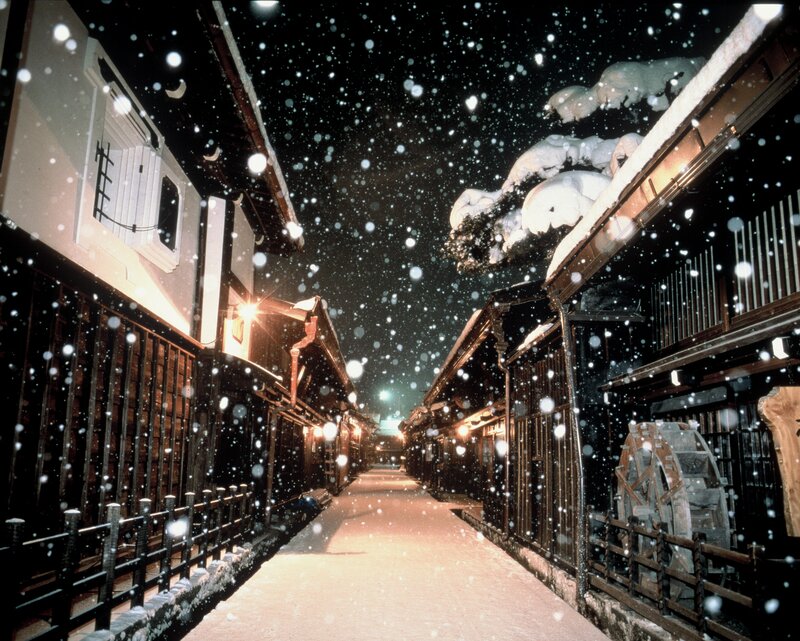 Winter may be a cold and quiet time of year for many people, but not here in Gifu Prefecture! With snow on the ground and excitement for the coming year in the air, there should be no shortage of things to look forward to in the coming months. To check it out, click here or access it through the Tourism and Event Newsletter menu at the top! You haven’t heard the last of Gifu Crossroads, so come back soon for more information on some of the fun and engaging activities that can be experienced all over Gifu Prefecture! ← Gifu Prefecture Tourism and Event Newsletter: Summer 2013 Edition is here!